IPS opened its doors in 2007, with a vision of becoming North America’s leading provider of repair services, field services and distribution for continuous process industries. Today, we provide these services through a network of service centers, field service offices, warehouses and distribution centers across the U.S. and in Canada. We serve over 4,000 customers in power generation (wind, hydro, nuclear and fossil), oil and gas, paper, metals, steel and mining. 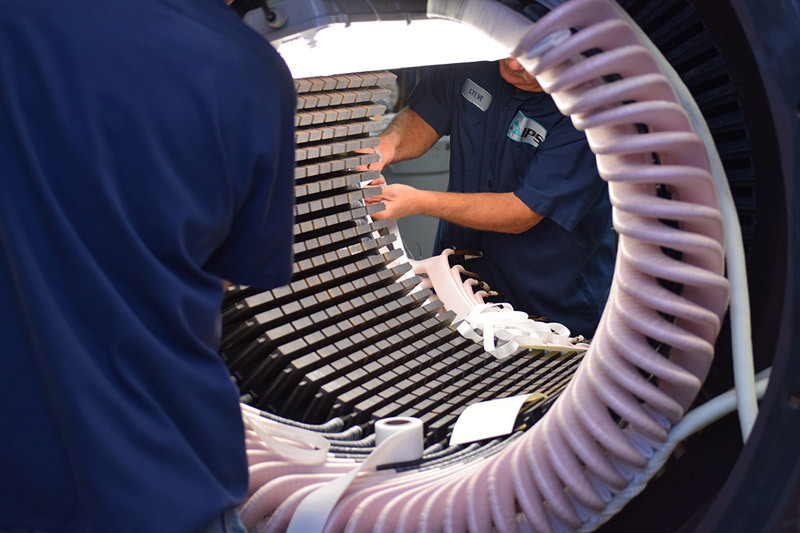 IPS offers skilled repair and field services on electric motors, generators and mechanical power transmission components at service centers across the U.S. and in Canada. IPS locations focus on the industries located within their regions, offering highly specialized resources and capabilities coast to coast. 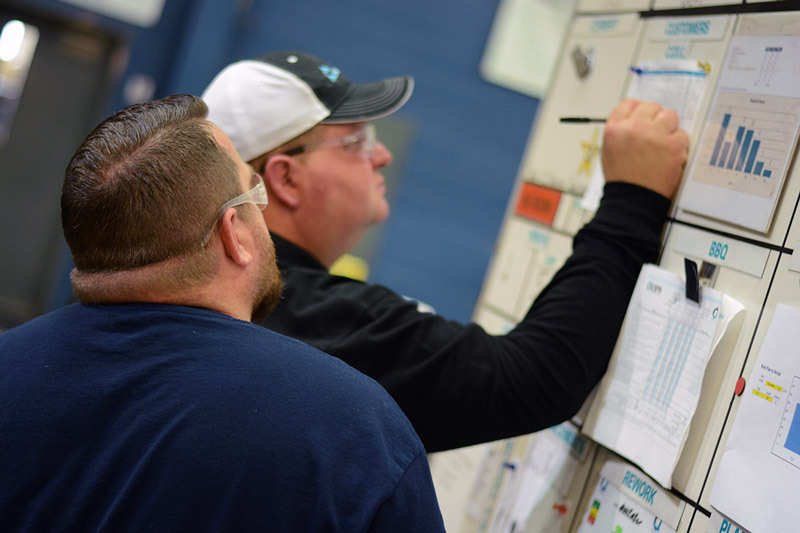 Each location gives you the coast-to-coast resources of the IPS network, fielding interoperable service teams and the engineering muscle to handle your biggest electric motor and generator problems. We repair over 16,000 motors, perform over 6,000 field service job and sell almost 10,000 motors, generators and parts a year. IPS people are the heart of our engineering and service culture. 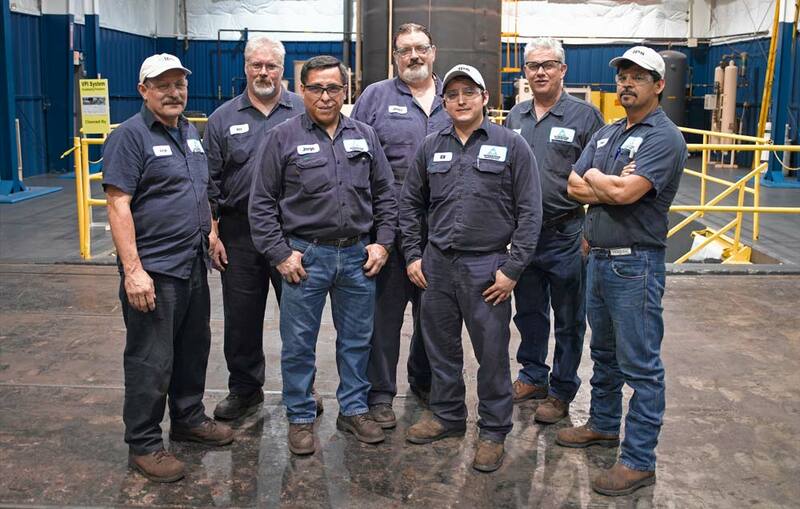 These highly skilled associates share the values of safety, integrity, teamwork, accountability, customer focus and entrepreneurial spirit. These shared values find daily expression in CIPS (Continuous Improvement Operation System). This is the way we work, using metrics and standardized processes to deliver an Unmatched Customer Experience. CIPS, our operating system, brings IPS people together to deliver the Unmatched Customer Experience.